I am 21 years old and I come from a small rural town in South Central Texas. I have a brother and three sisters, a nephew and two nieces. I graduated from Sacred Heart Catholic School in Hallettsville, Texas. I first heard God’s call in my senior year of high school and entered the seminary after a year of college. 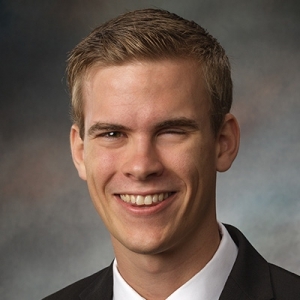 This is my second year in seminary, and I am very much looking forward to continuing my discernment and formation to the holy priesthood of Jesus Christ. My favorite memory as a kid (and is still true today!) is going to my grandma’s house after Holy Mass on Sunday for kolaches, coffee and fellowship with my family.